“Red Bull doesn’t want to have customer engines that have 30 to 40 horsepower less and can be manipulated by the constructor in case of the customer team endangering the works team,” read the Red Bull Racing de facto press release on its website Speedweek. Whether you’re a casual fan or a high-roller at the upper echelons of the sport, there’s a great deal of nonsense to unpack from this sweeping demand. First, Red Bull’s well known problems. 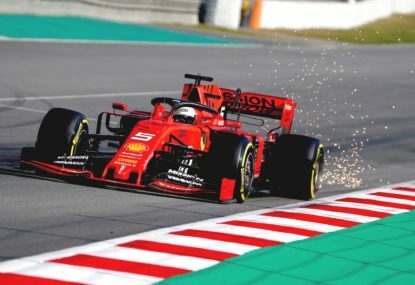 It has extricated itself from its 2016 Renault engine contract, tired of the power unit’s poor performances, to seek a new partner – but Mercedes has rejected it, Honda is not interested, and Ferrari is undecided. 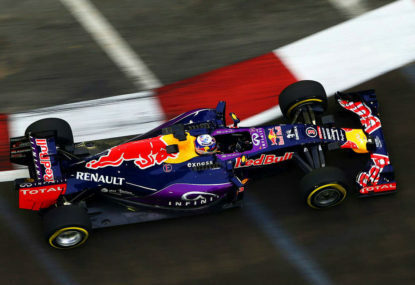 Red Bull could very easily find itself without an engine at the end of the year. 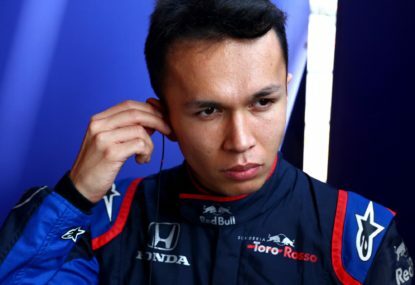 This column has detailed on multiple occasions that the crisis Red Bull finds itself in, a crisis in which it is almost entirely powerless, is of its own doing, and that it must now face the music of the situation it has engineered. Red Bull Racing has a history of complaining when things do not go its way. The last two years have given ample evidence to this, as did its attitude towards Ferrari’s engines – ironically the brand of engine it is trying to procure once again – when it entered the sport before switching to Renault power. 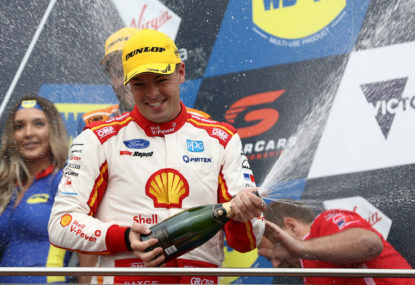 It has constantly fussed over Pirelli’s tyres, playing a major part in forcing the tyre manufacturer’s hand after the infamous 2013 British Grand Prix that featured multiple tyre blowouts, and went on to dominate the second half of the championship on compounds that better suited its car. 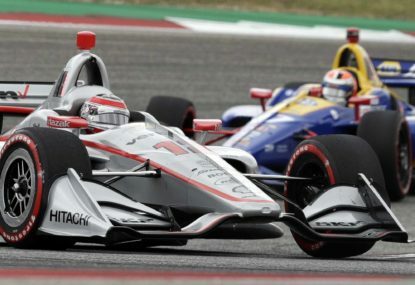 It showed similar single-minded ruthlessness when it broke away from the Formula One Teams Association at the height of the teams’ commercial negotiations with the sport’s commercial rights holder, spoiling the opportunity for them to win a fair share of television and advertising money to prioritise only for personal gain. Ironically that last listed act may force its hand today as it seeks to navigate itself from its mess; with the sign-on money it so enthusiastically jumped for came a commitment to compete in the sport until 2020. Sure, Red Bull can withdraw from its contractual obligations to race for five more years, but is Dietrich Mateschitz prepared to pay the commercial rights holder to essentially sack a combined workforce of 1100 currently employed by Red Bull Racing and Toro Rosso? You wouldn’t think so. 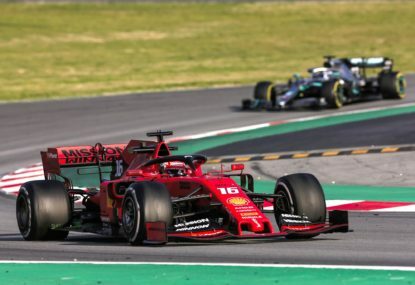 With mass redundancy out of the question, the last avenue to explore is a deal with Ferrari, from which Red Bull will try to buy a parity engine equal to that supplied to the Scuderia’s own team. But this demand is nonsense – the Italian car manufacturer has no reason to supply a well resourced rival with a top-line engine, especially while it prepares for an imminent IPO. What interest does it have in devaluing its on-track asset by empowering a rival? Red Bull had the opportunity to have a works engine deal – it was at the start of last year, when Renault was clearly in trouble. It could have invested in the French manufacturer’s development to create a stronger partnership, but it instead opted to hang the French out to dry. Now the sport may do the same with Red Bull. Speedweek’s claims, on three counts, do not add up. Red Bull has contributed a great deal to Formula One, certainly – its presence in the sport has vicariously sold Formula One, a business traditionally loathe to conduct any sort of promotion, to markets in which it would otherwise have had a minimal presence. Also not to be discounted is the Red Bull junior driver programme, which has developed, among others, Vettel, Daniel Ricciardo, Daniil Kvyat, Carlos Sainz, and now Max Verstappen, among others still rising through the ranks. However, Red Bull would have been wise not to mistake its positive impact on the sport for such sizeable political influence – because now it’s up against Ferrari, the political biggest fish of them all, and none bar Bernie Ecclestone wields more power in the world of Formula One. Red Bull is out of cards to play. Its quit threat is a nuclear option of the most extreme order. It cannot demand parity engines. Ferrari’s power units – whether one specification or one year out of date – are the only option. Volkswagen and Audi? Not in the short term, if ever. 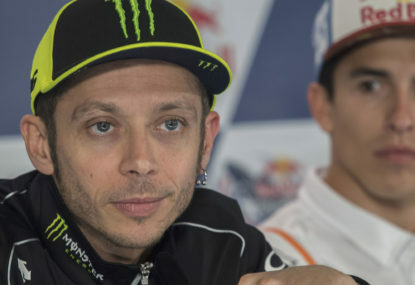 It’s time Red Bull learnt the adage beggars cannot be choosers, and one suspects that phrase will ring true sooner rather than later. Follow @MichaelLamonato at the #JapaneseGP for updates from the Suzuka paddock.